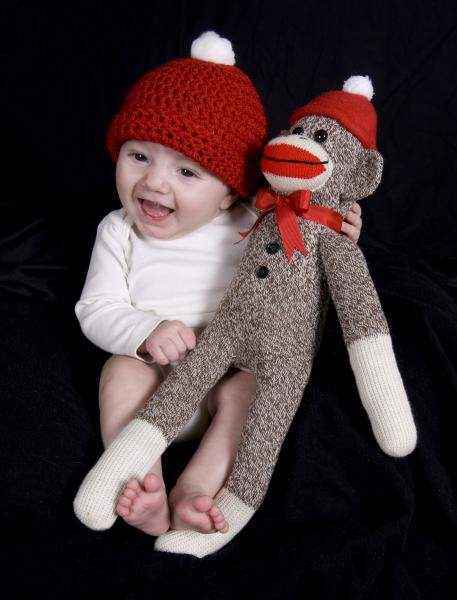 This sock monkey hat and sock monkey doll set is fun for boys and girls so they can dress like their sock monkey dolls. 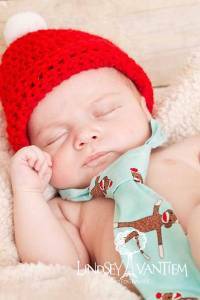 The sock monkey hat is hand crocheted and comes in baby and children's sizes. 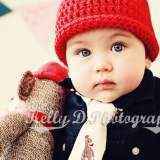 The crocheted sock monkey hat matches the hat on the sock monkey doll. 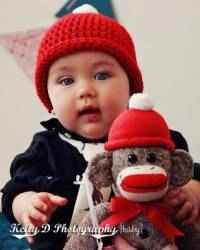 This sock monkey set makes a perfect whimsical baby gift or fun girl or boy birthday gift. This set comes with a hand crocheted red hat and a handmade sock monkey doll, both handmade in the U.S.A. The ties shown in the photos are sold separately and available in the "You might also like" section. 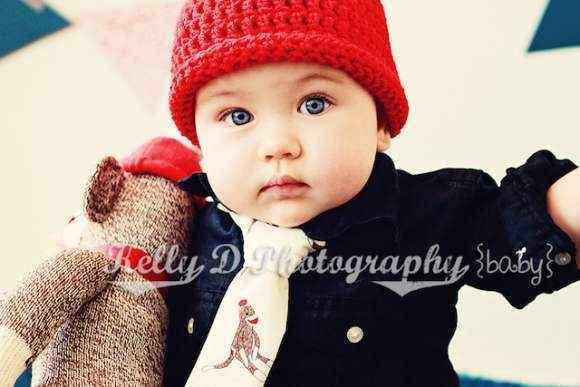 Note: Each sock monkey doll and sock monkey crochet hat is handmade individually, and so there will be slight variations from the photos.